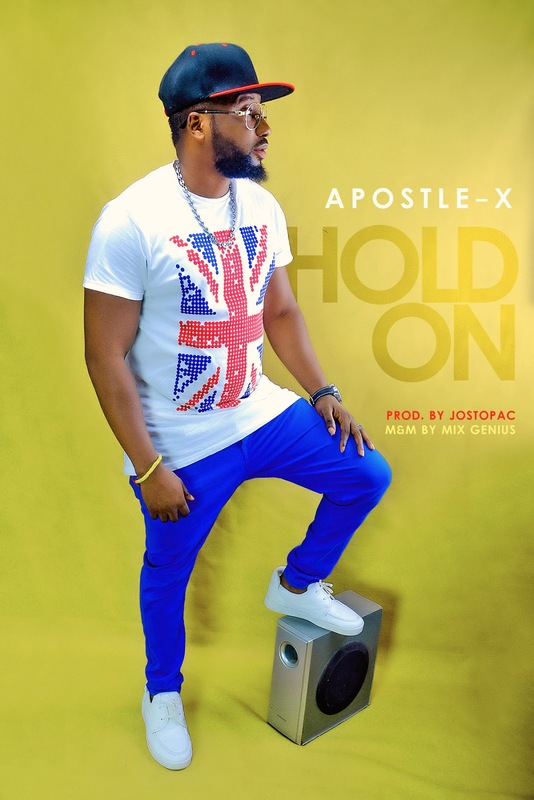 Apostle-X returns with a Jostopac produced joint he titles "Hold On" with his january release - "Ore" still fresh in our ears. A Gospel song as usual, Hold On has the artiste on his versatility mode as he switches from rapping to singing. 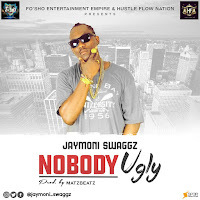 "Geniuz" is credited for the mixing and mastering of this great piece..